Video is a great way for all companies, especially B2Bs, reach and engage with their audience. If you're already publishing content to YouTube, there's a simple way to effectively showcase your videos on your business page. 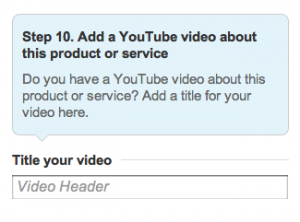 In this post, we describe how to upload videos to your featured products and services. 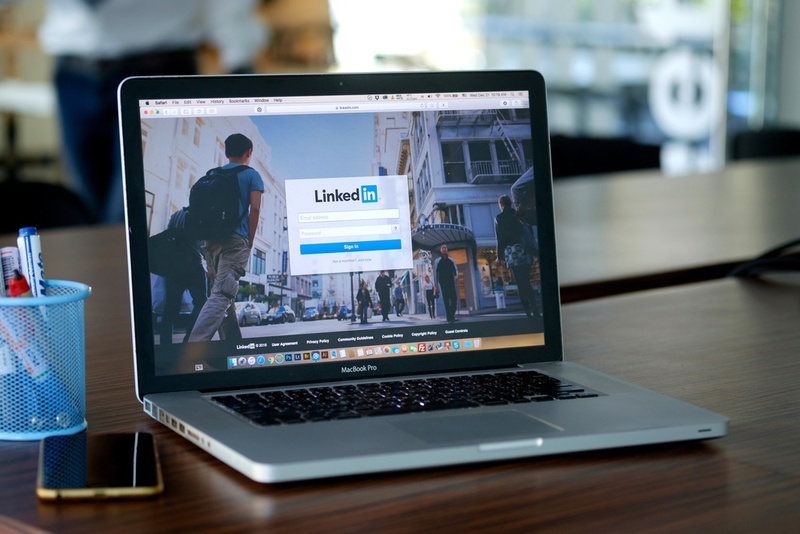 However, this feature is no longer specifically available as LinkedIn removed the Products & Services tab on all company pages. Showcase Pages: A showcase page allows you to extend your company page by creating a page dedicated to your prominent products and services. They are designed for building long-term relationships with followers, rather than a short-term marketing campaign. Here you can post updates (similar to Company Updates, below) as well that are specific to your products/services. 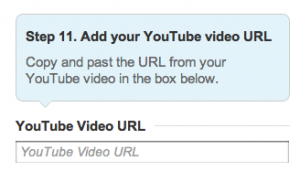 Now you can utilize those old YouTube videos you made showcasing your products/services. Company Updates: Company updates allows a company to directly engage with viewers and followers of the page. Admins can post and share items like company news, relevant industry articles, SlideShare presentations and Vimeo and YouTube videos. When followers engage with your updates, it boosts your message and increases you reach. Step 1: Select the “Products & Services” tab at the top of your company page. Step 3: Scroll to the box marked, “Step 10. Add a YouTube video about this product or service” and title the video. This will be the video header. Step 4: Go to the next box marked, “Step 11. Add your YouTube video URL”. Copy and paste the URL to the YouTube video you would like to upload. Julia works on New Breed's internal marketing team and specializes in our brand strategy and promotion.